Wireless two-tone earbuds made of ABS Plastic case with Silicone buds. 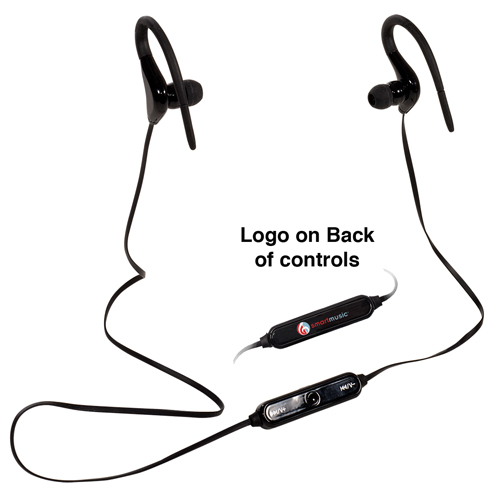 Features microphone for hands-free calling, and includes volume control buttons. Device must be charged prior to first use. Bulk / 34 lbs lbs / 320 pcs pcs. / 16 x 20 x 16box.